180 primary school students from the Huatung were thrilled to meet their “Big Brothers & Big Sisters” from abroad; smiles became their common language in spite of the language and cultural barriers. 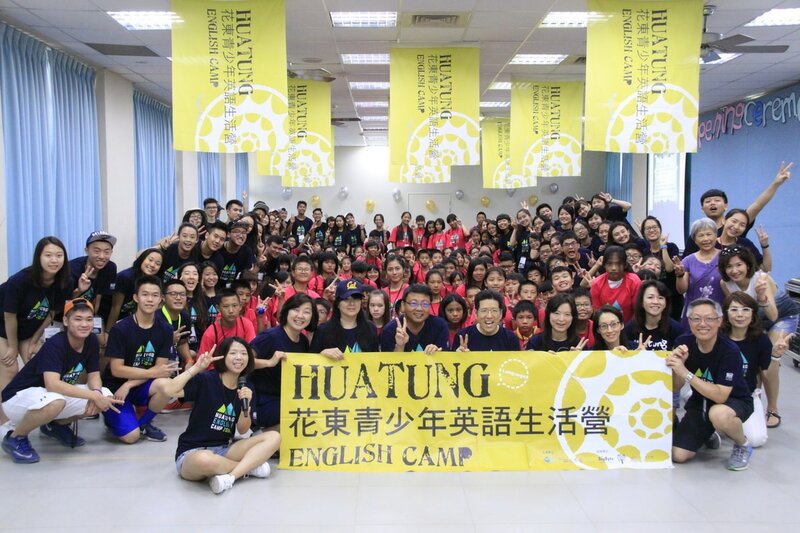 The Huatung English Camp is an annual summer camp aimed to not only teach and inspire interests for the English language to underprivileged students in Grades 5-8 from remote communities, but also for its volunteers (high school and university students) to discover self-value through serving the community; as well as attain the skills to plan, execute and lead a project successfully. Co-organized by ACF in collaboration with Heart to Heart International Service Group (H2H) and Junyi Experimental High School, each year H2H brings twenty-five international high school students from the Taipei American School (TAS) and their parents working alongside twenty-five local university student volunteers from across Taiwan. The curriculum is designed using games, art, music, sports and science to encourage students to speak English and have fun while learning the language. In its initial year in 2011, former President Ma, Ying-Jiou’s wife presided as a volunteer at the camp. She shared the story behind the famous Chinese painting of “Qingming Festival Along the River” with the volunteers and the students. Stanley Yen, Chairman of ACF, encouraged students to learn English. He recounted how he learned English by immersing himself in English speaking environments and made English part of his daily life. He believes students today have greater opportunities to learn English which will allow them to broaden their horizons. 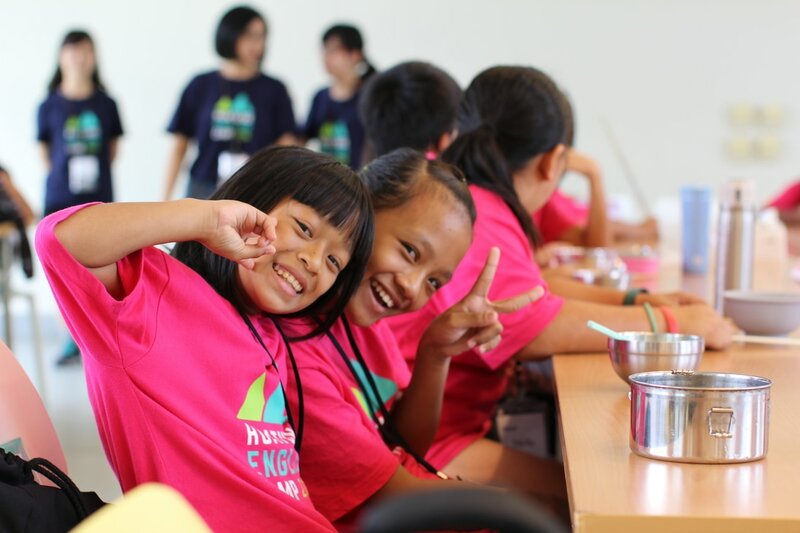 The camp offers a transformative and an interactive learning experience; campers learn English, while volunteers gain better understanding of the indigenous rich culture of Huatung. It is also an experience that allows volunteers and campers to learn that everyone has the ability to make an impact in another person’s life. 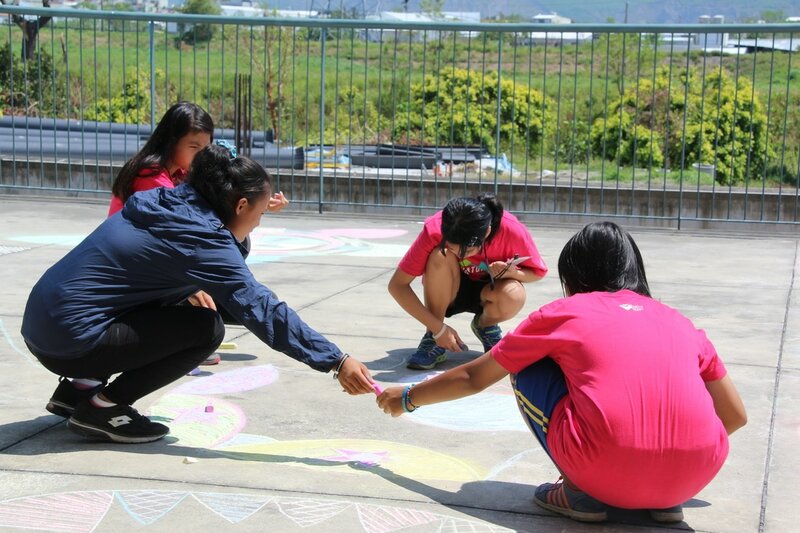 H2H was founded based on the belief that upper school students can learn to care for others and become better global citizens through community service. It was founded in the summer of 2010 by 8 students from the Taipei American School. 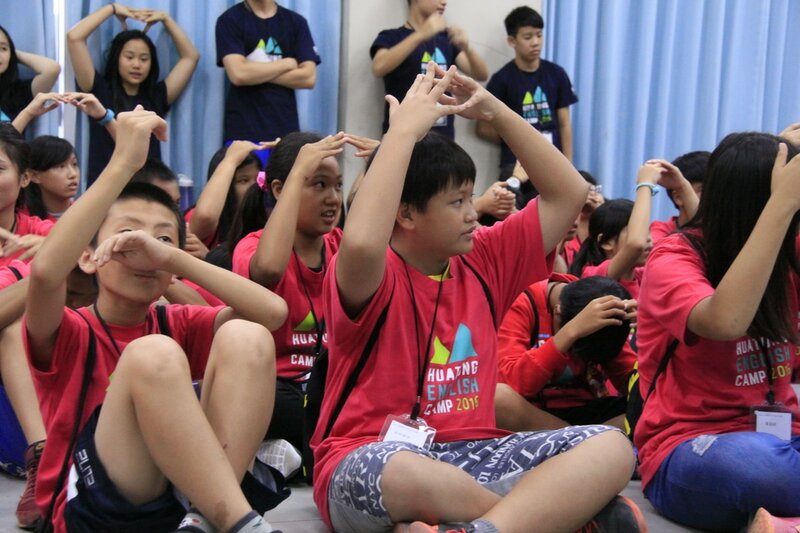 H2H organized three-day English summer camps at Xinjia Primary School, Shuren Primary School and Tuku Primary School in Tainan County. 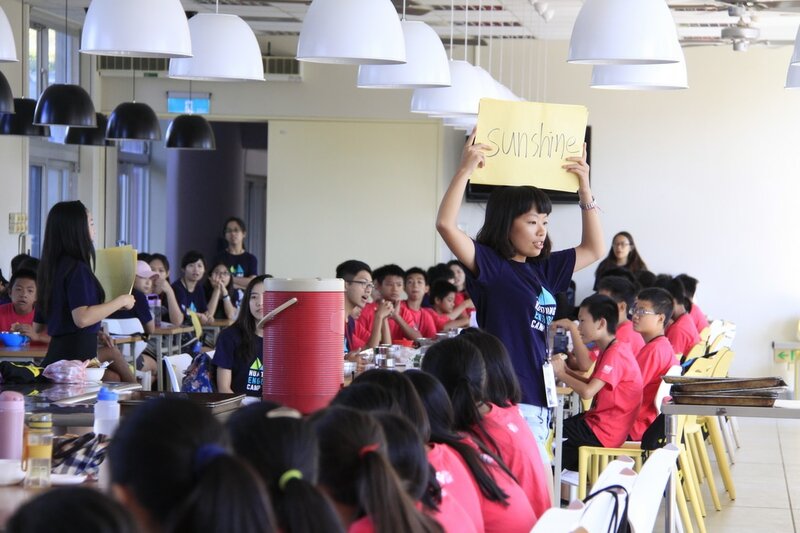 In the summer of 2011, Junyi’s boarding facilities enabled the summer camp to be a sleep away camp, allowing campers to have a full week English immersion experience.